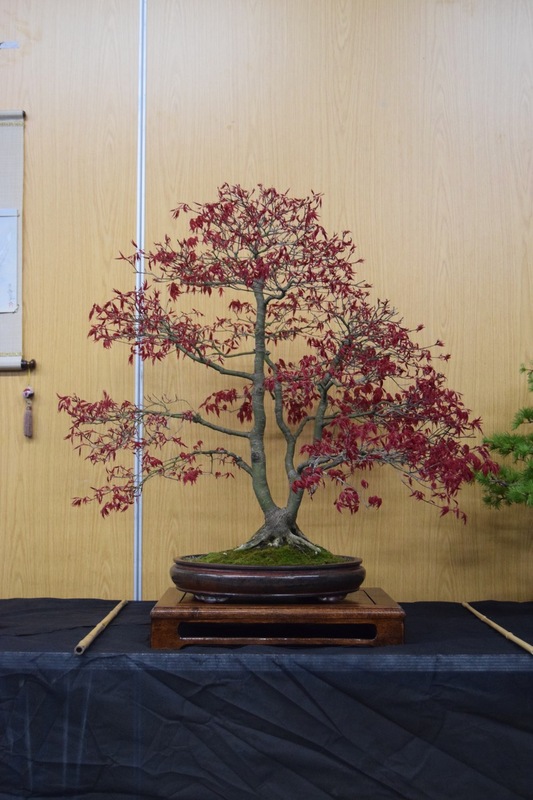 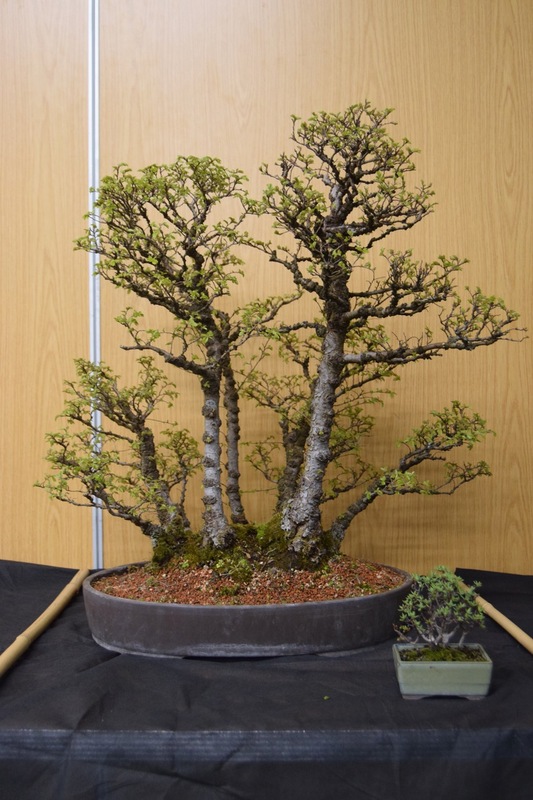 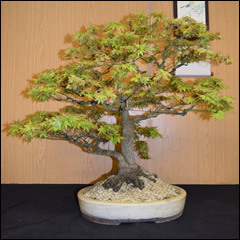 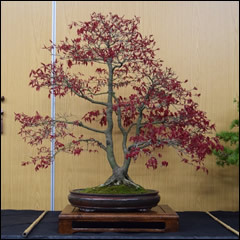 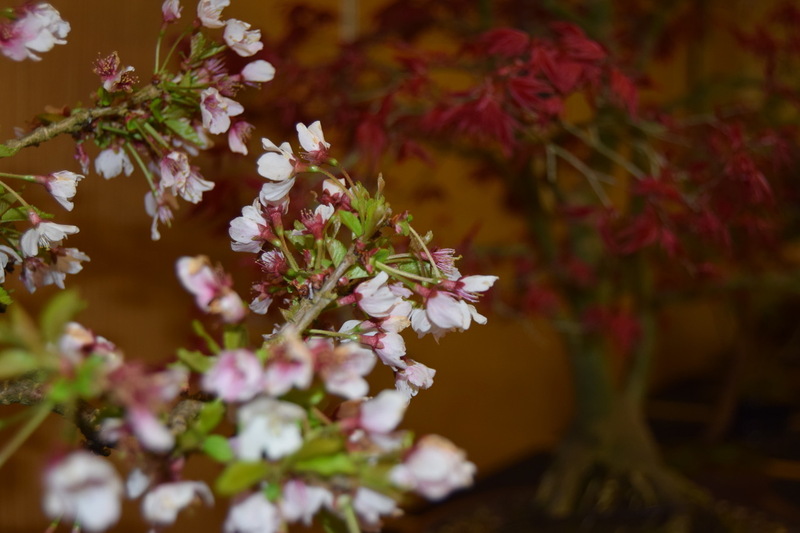 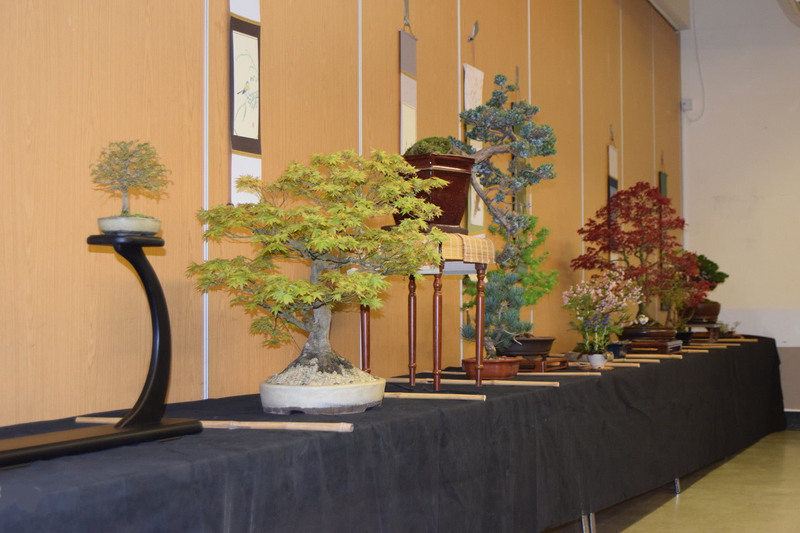 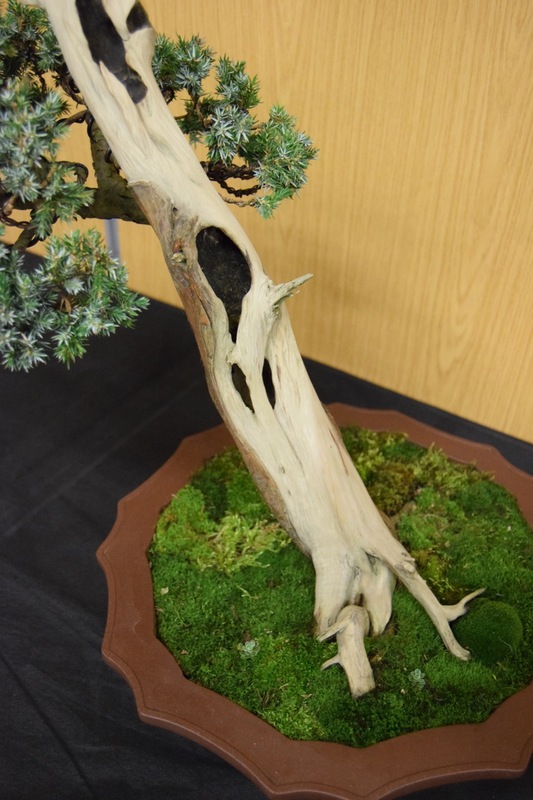 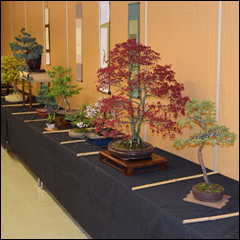 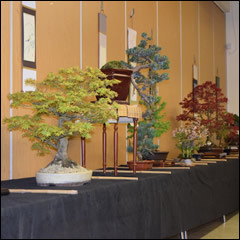 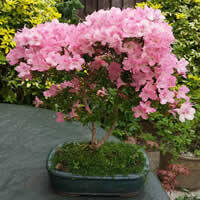 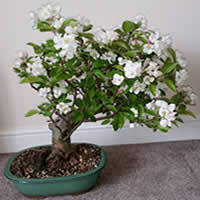 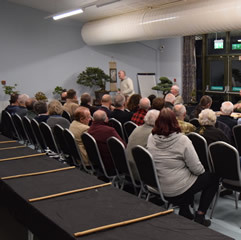 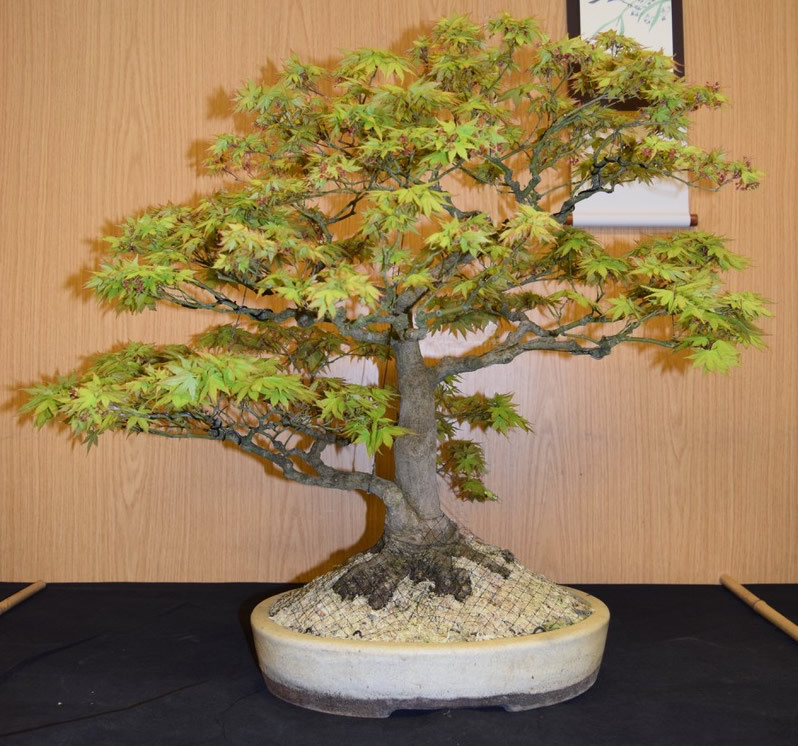 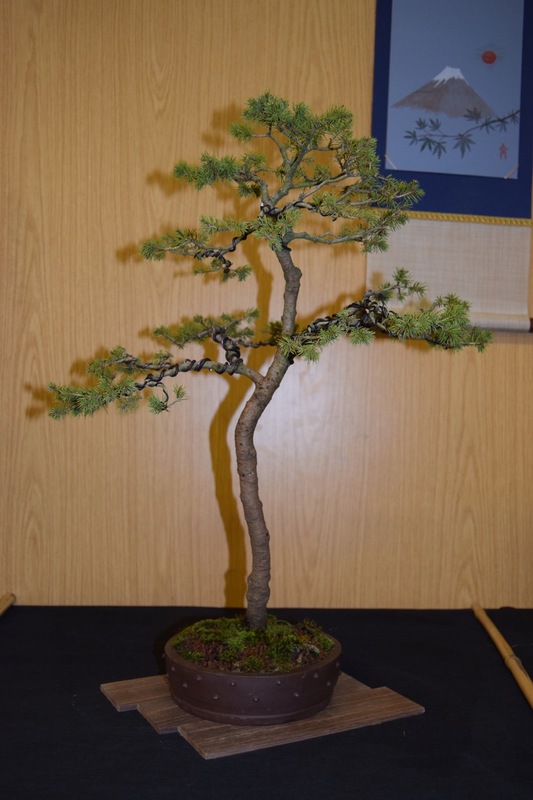 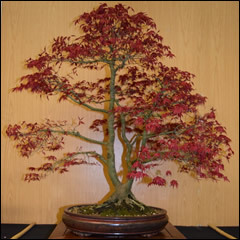 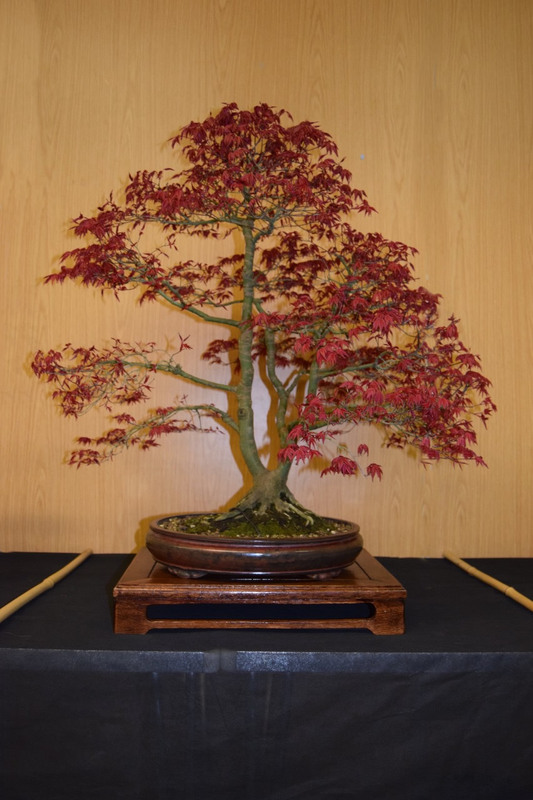 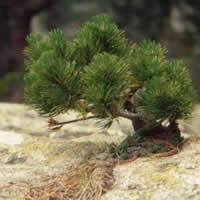 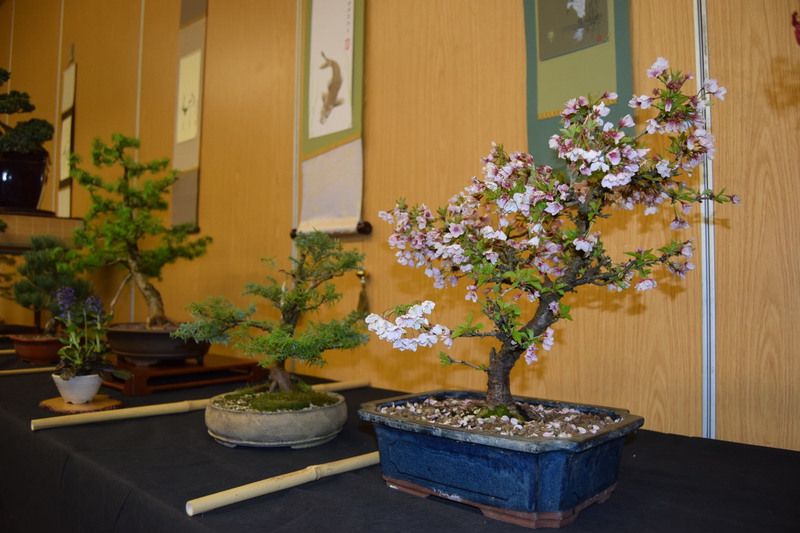 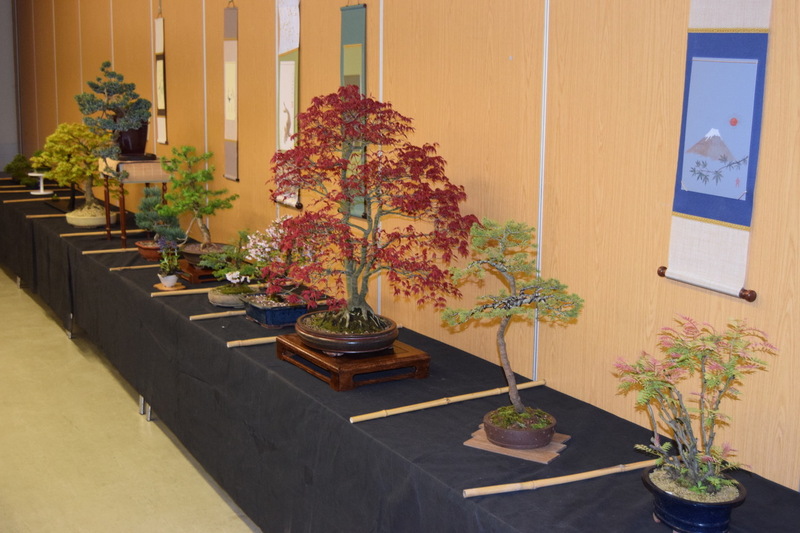 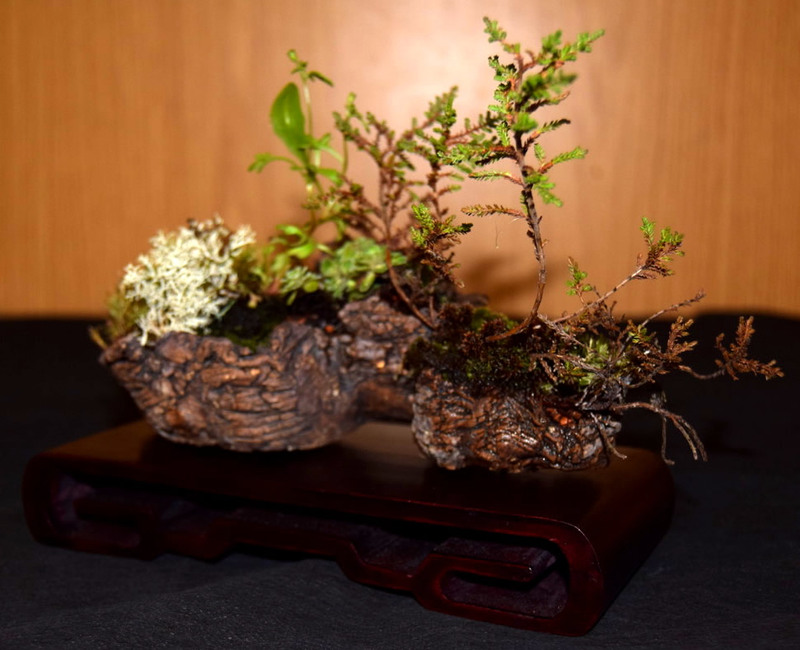 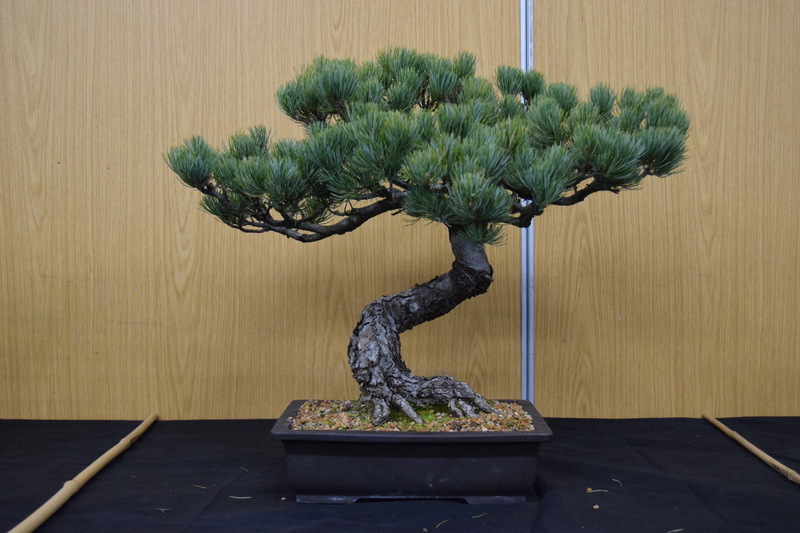 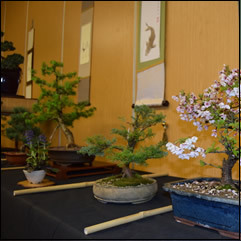 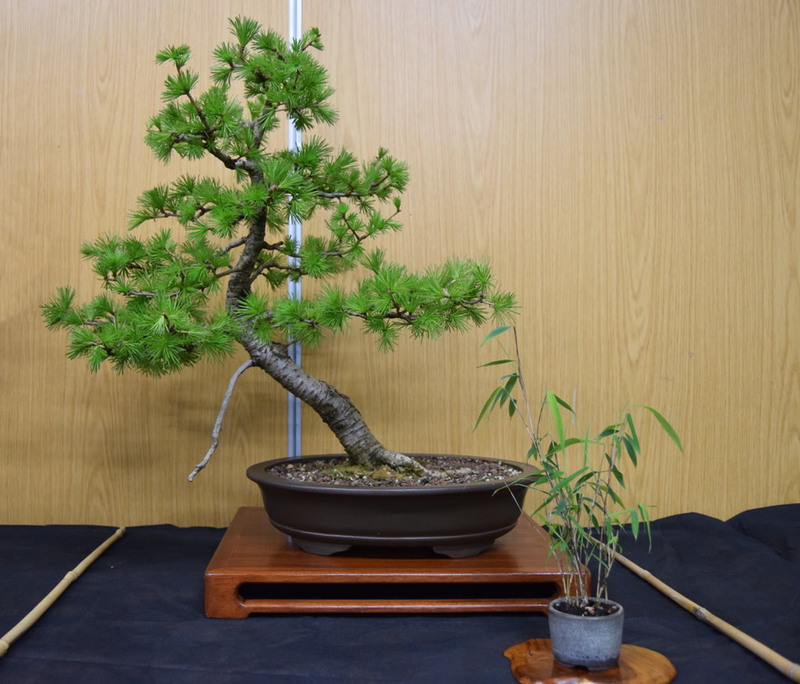 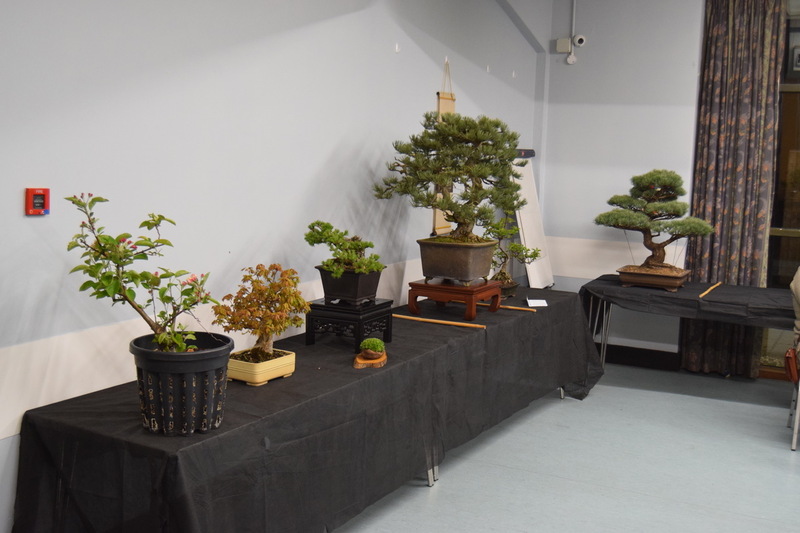 Bury St Edmunds And Cambridge Bonsai Club holds regular all day workshops. 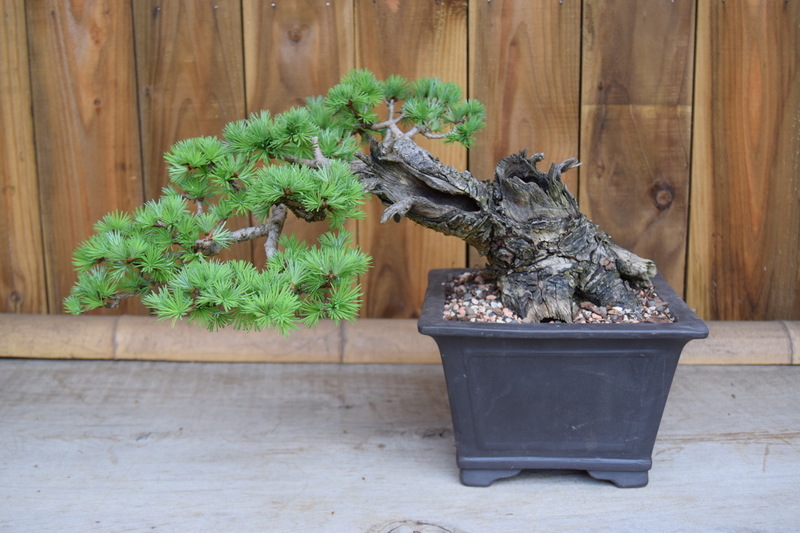 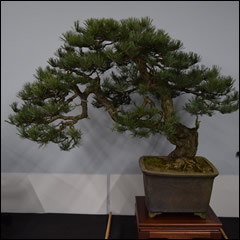 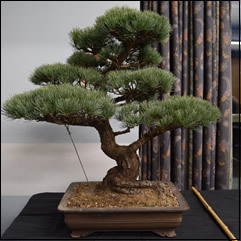 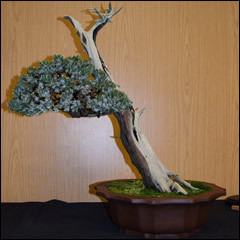 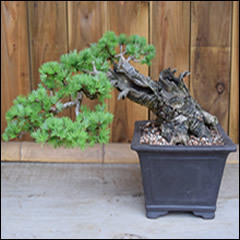 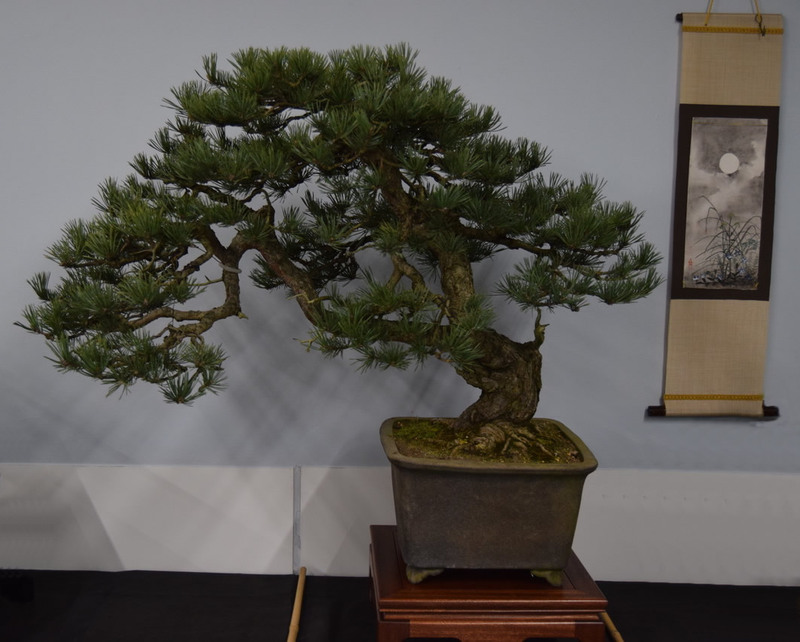 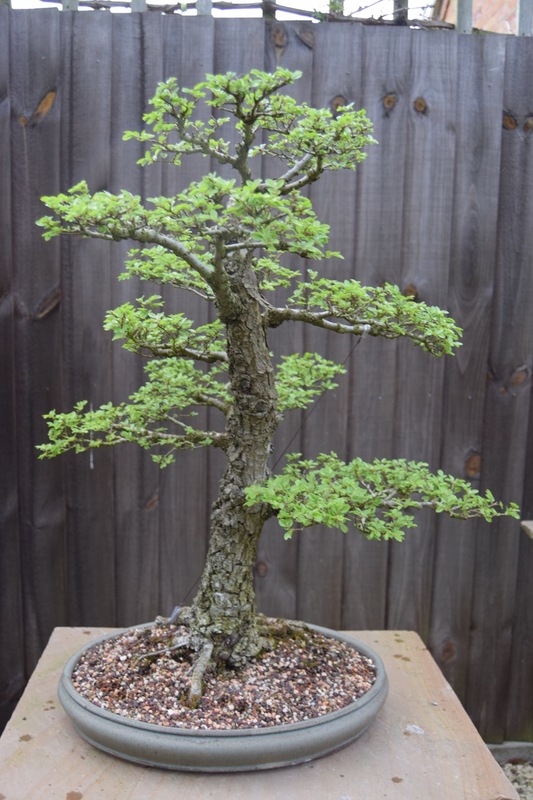 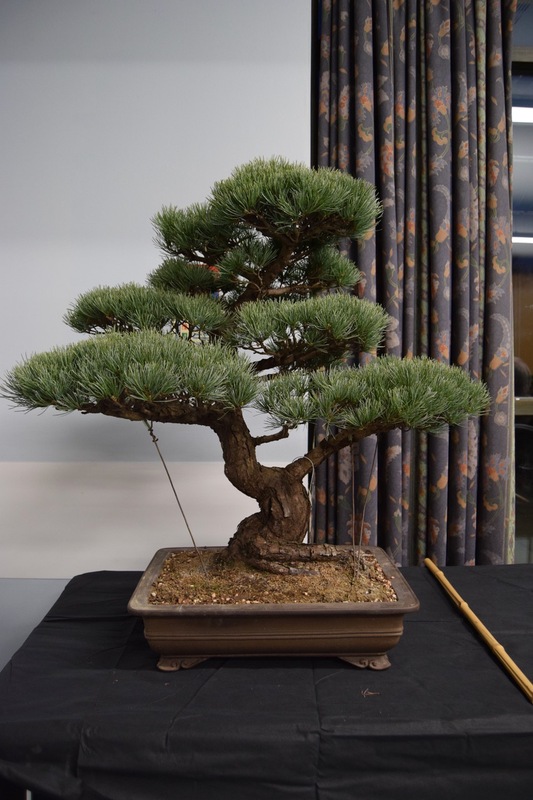 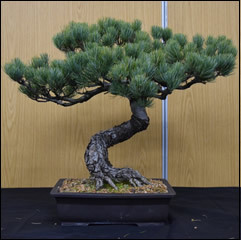 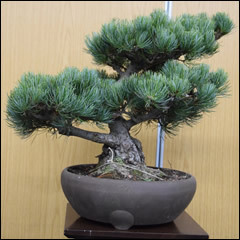 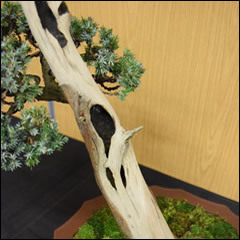 As the Club covers a wide geographical area we are able to hold its own successful yamadori collection days. 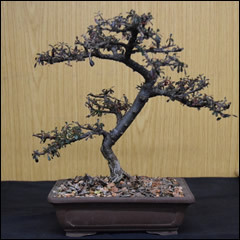 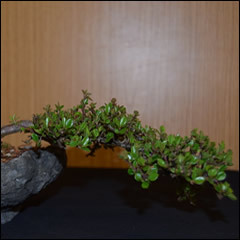 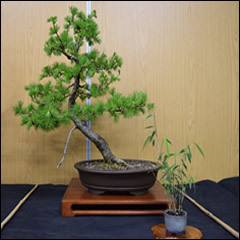 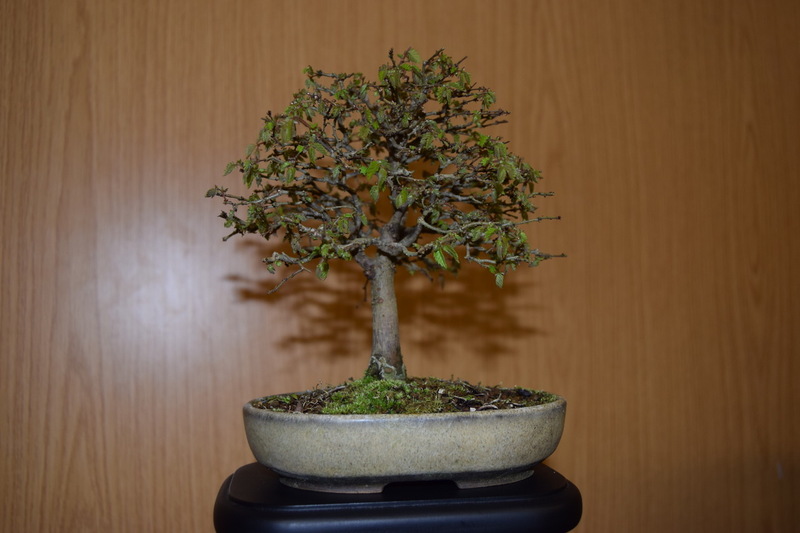 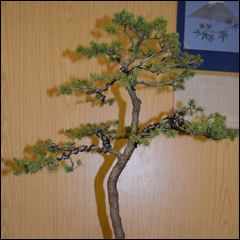 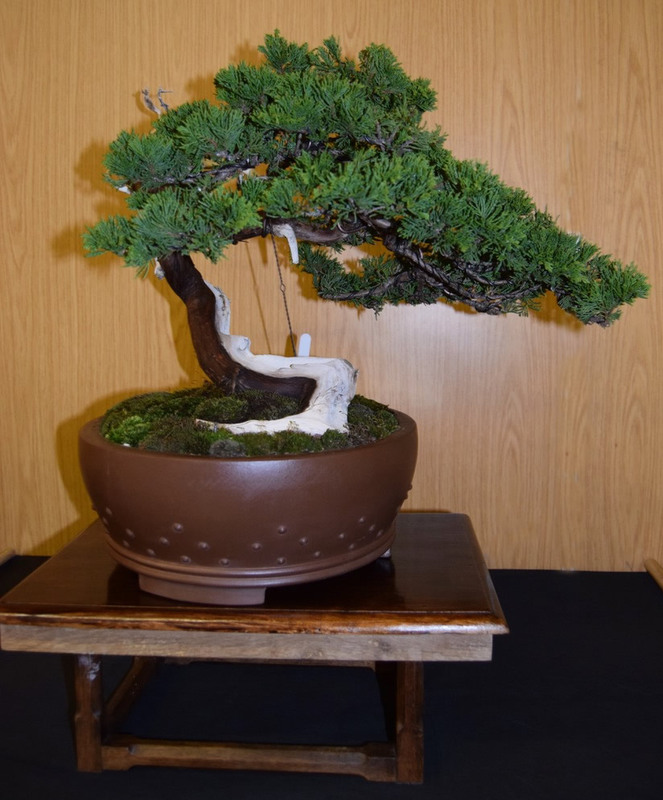 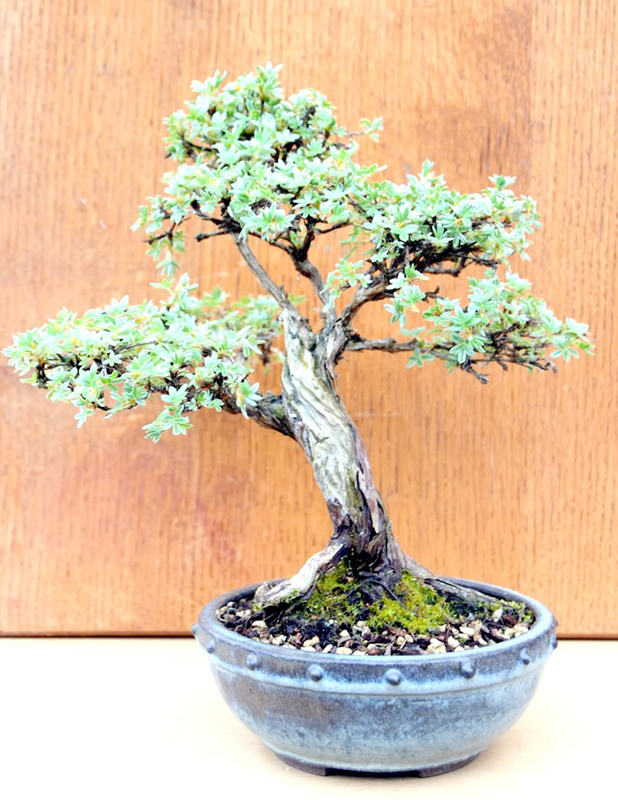 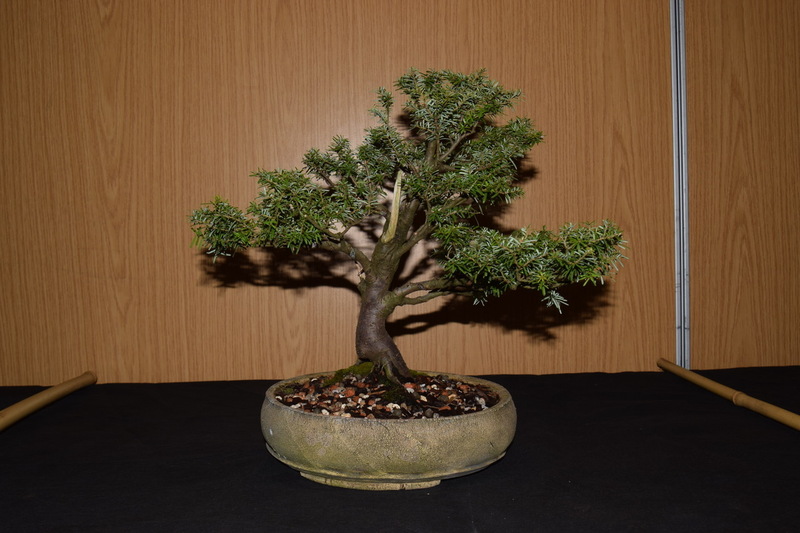 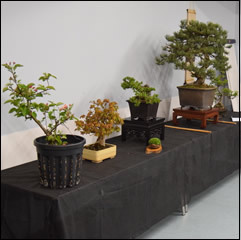 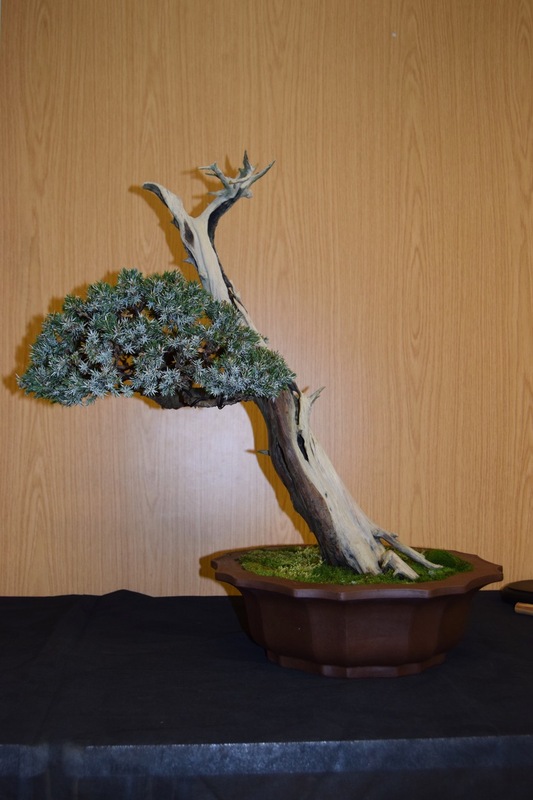 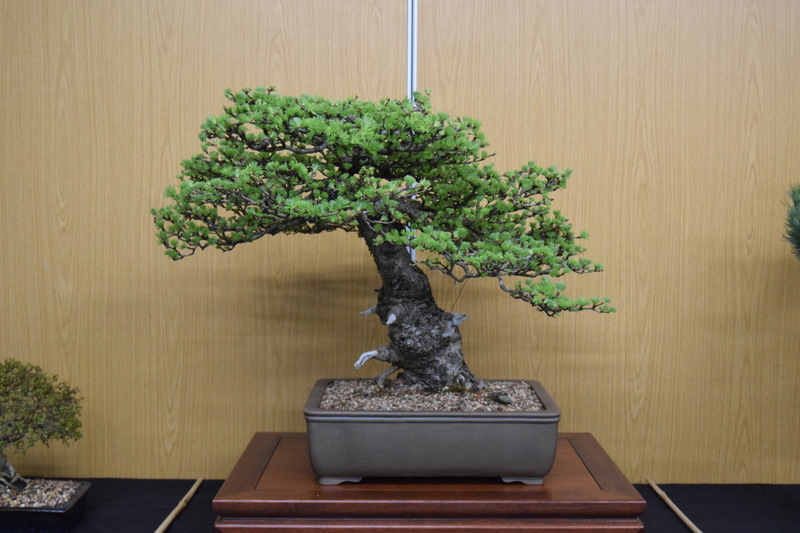 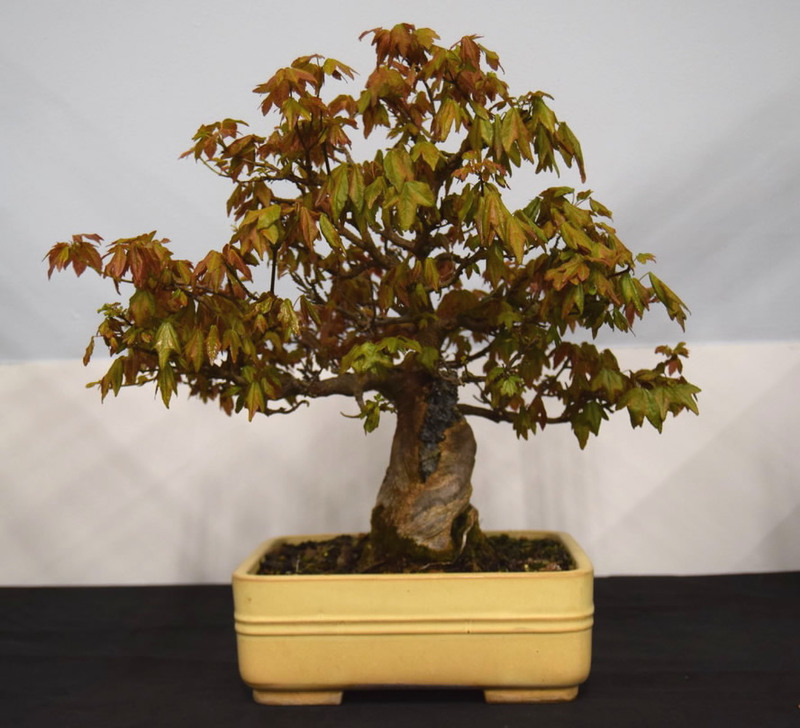 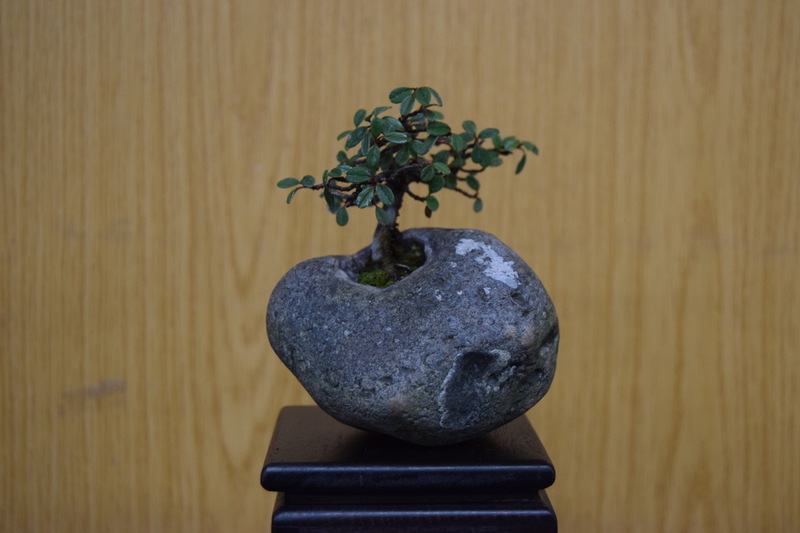 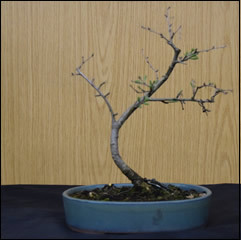 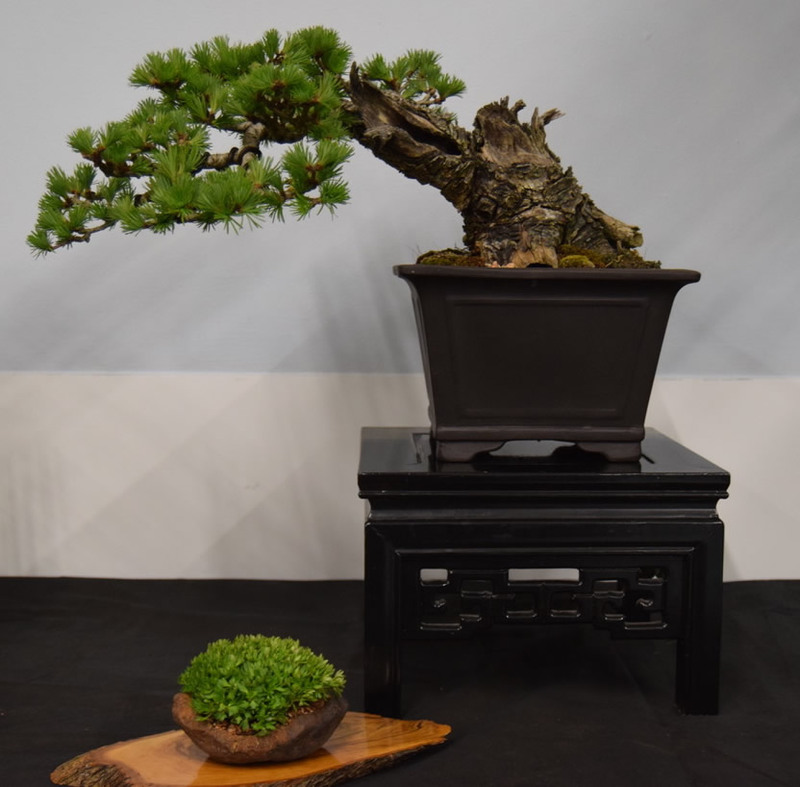 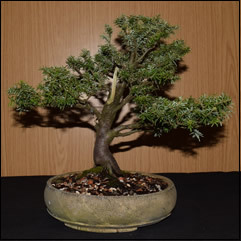 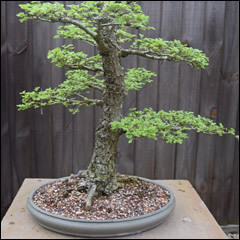 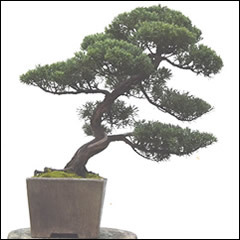 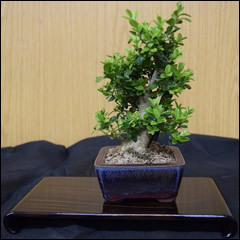 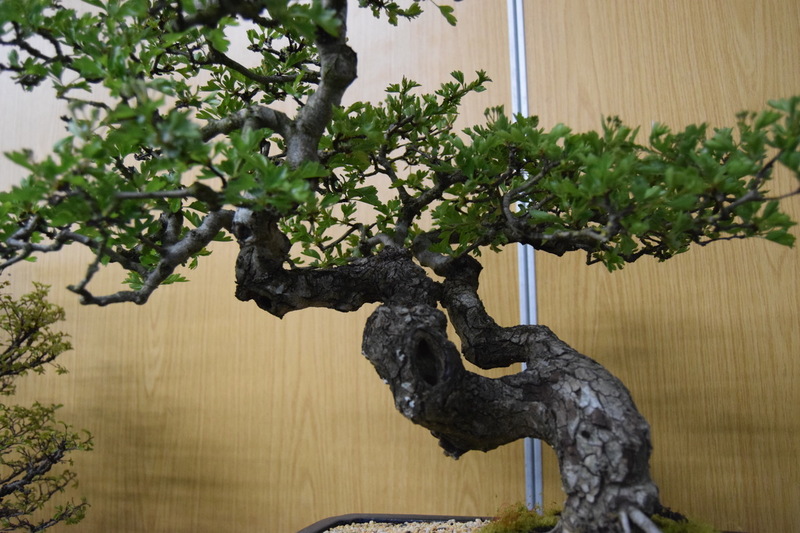 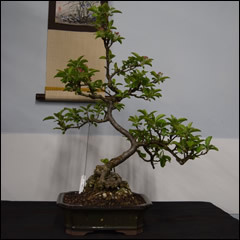 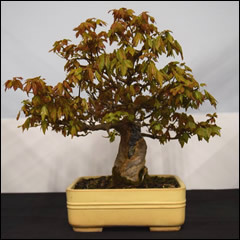 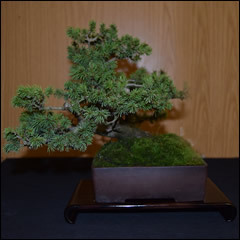 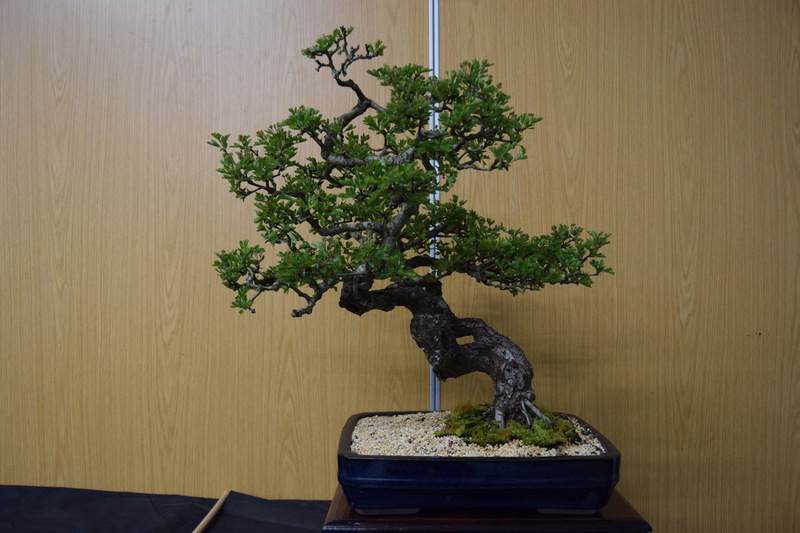 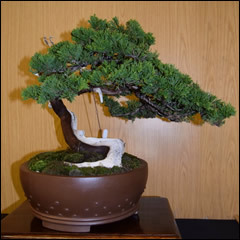 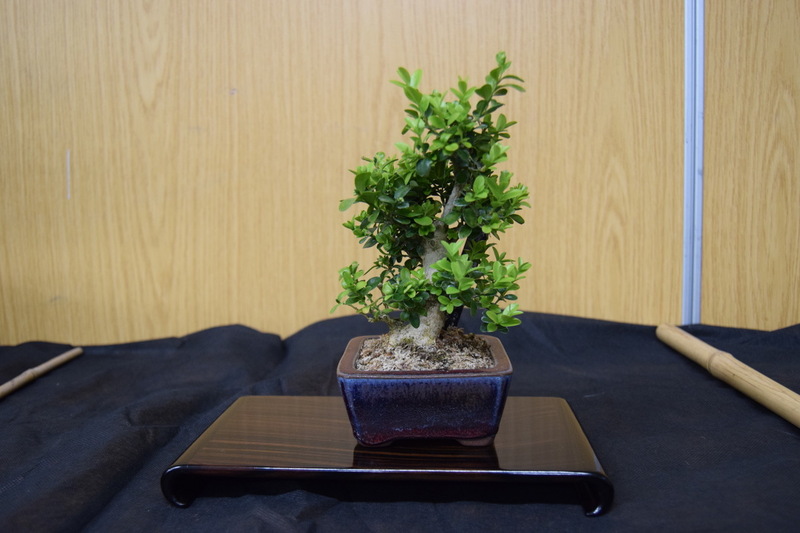 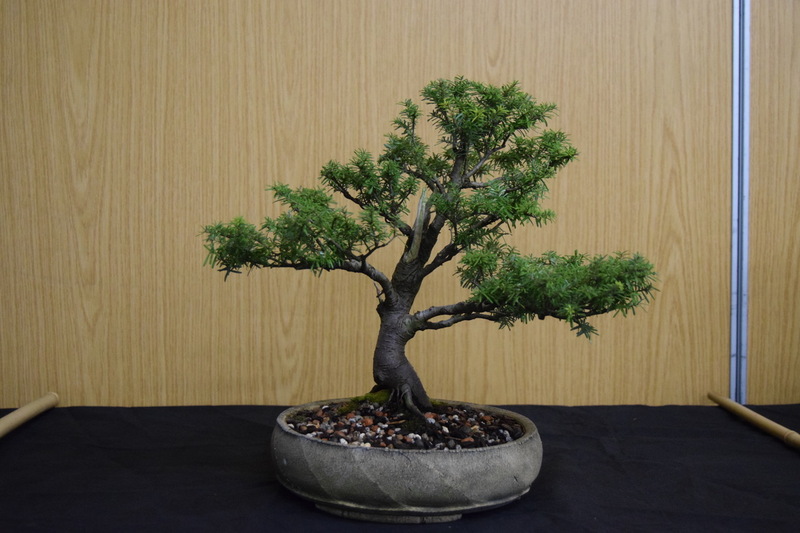 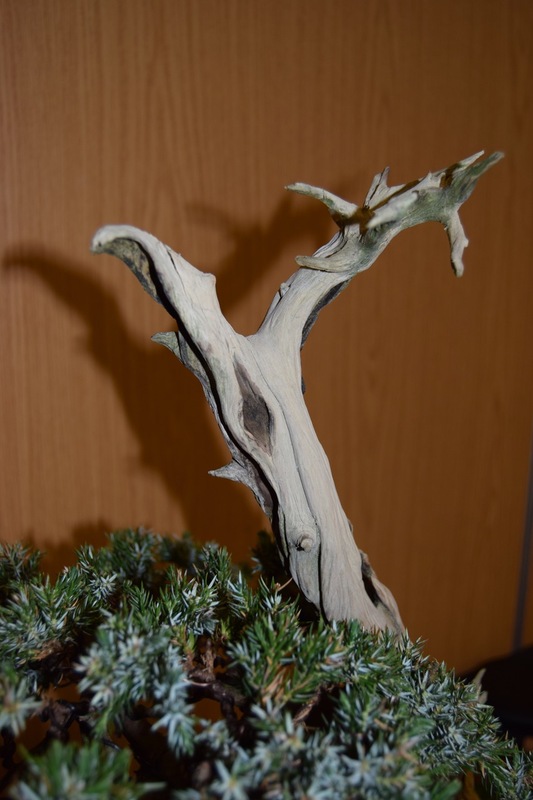 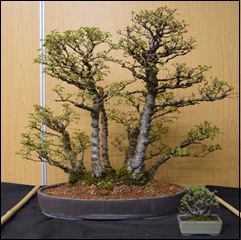 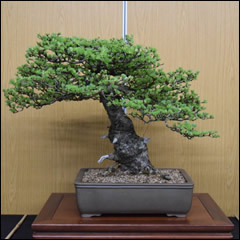 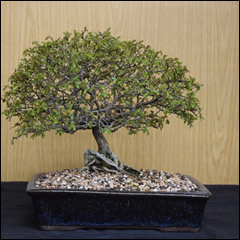 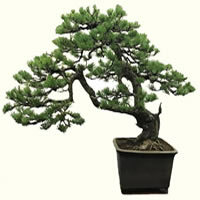 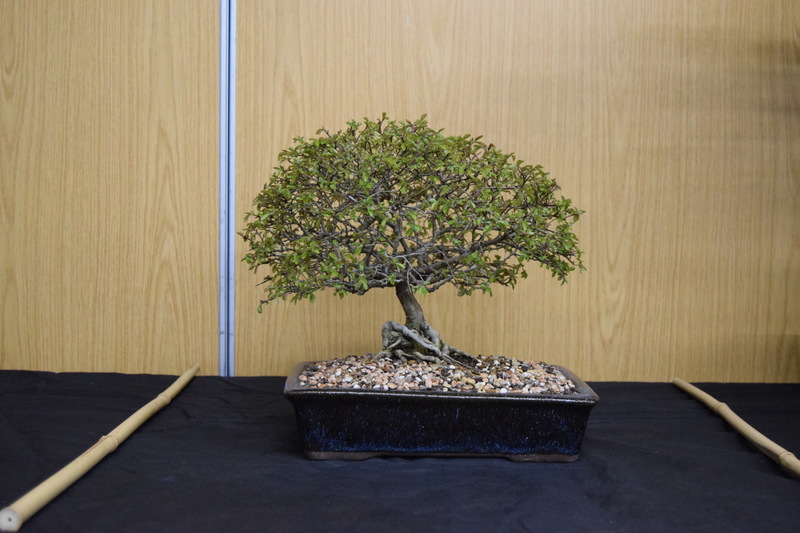 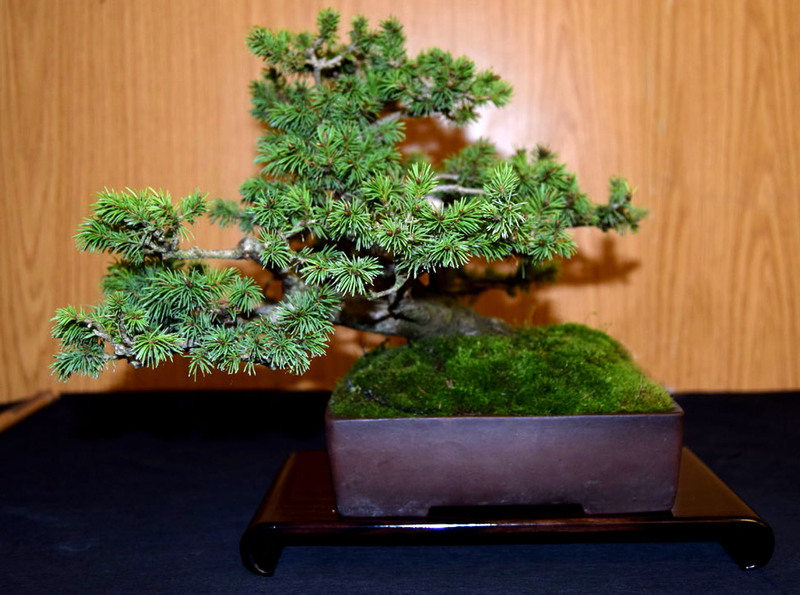 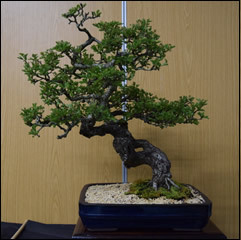 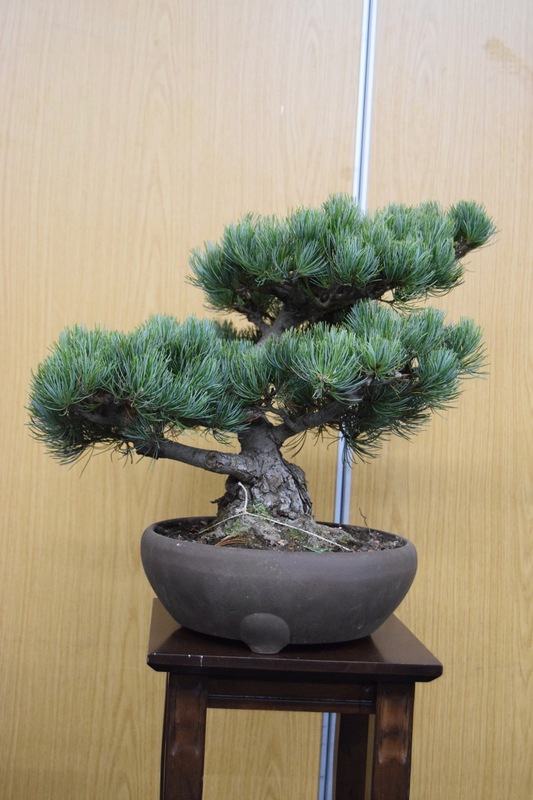 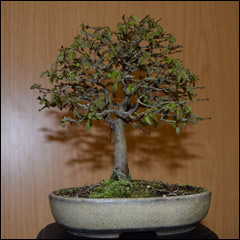 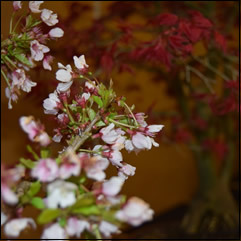 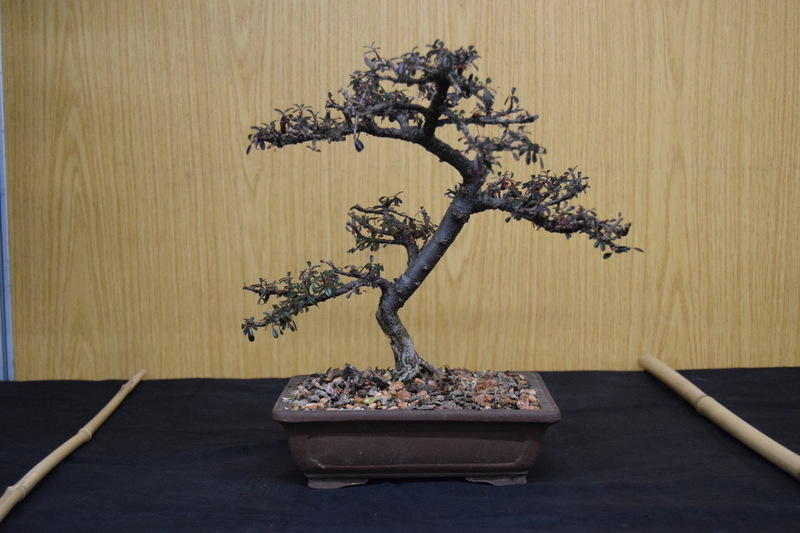 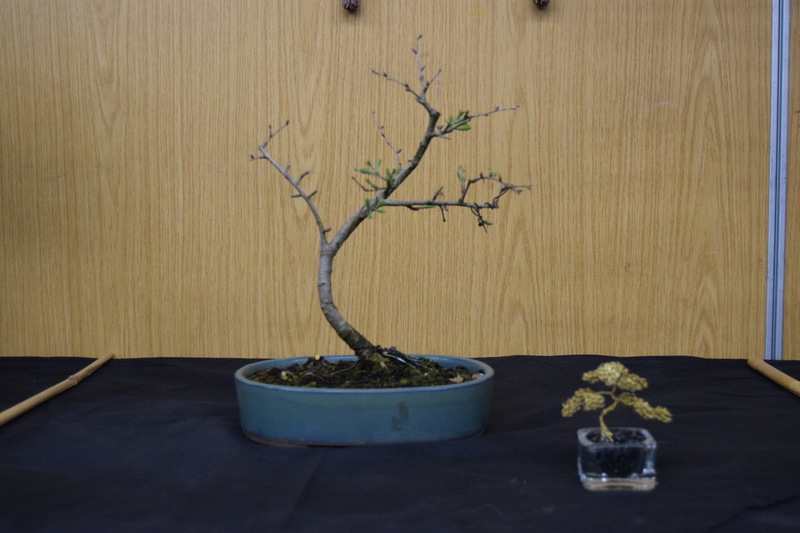 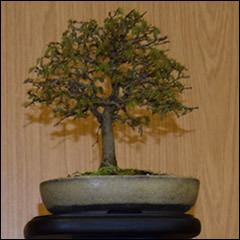 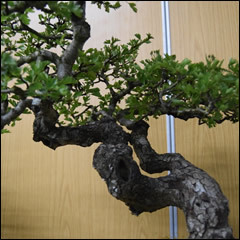 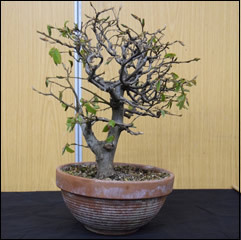 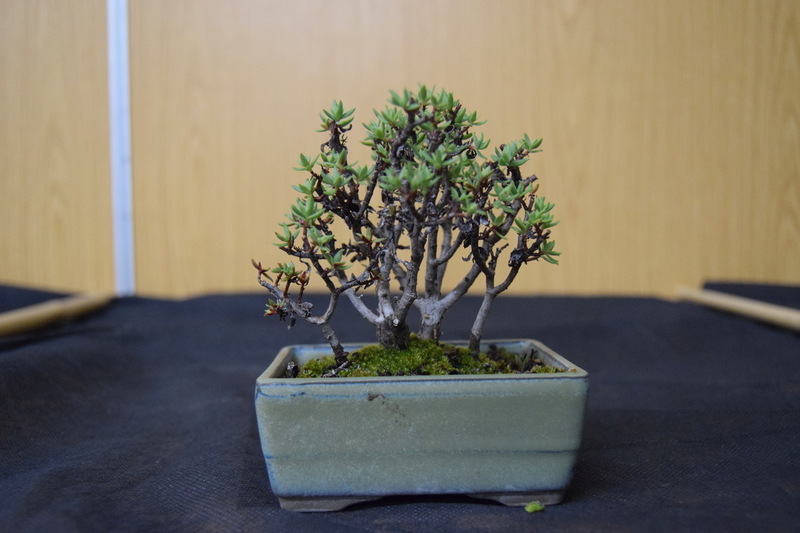 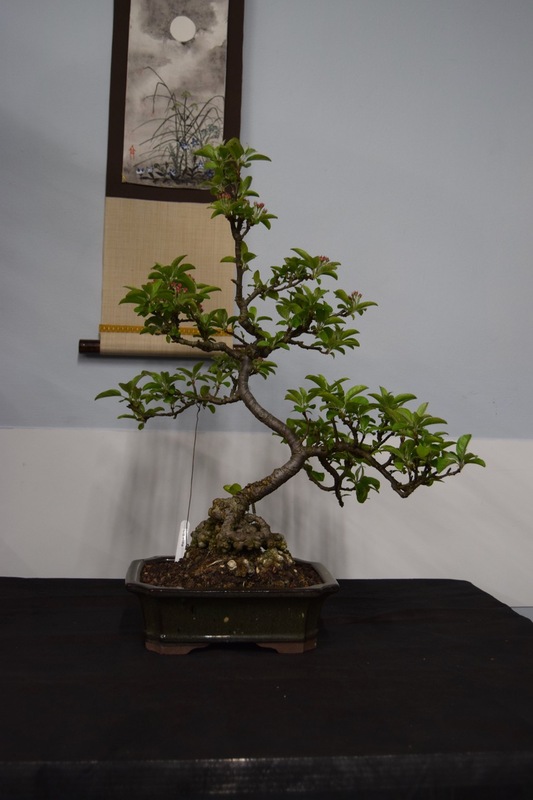 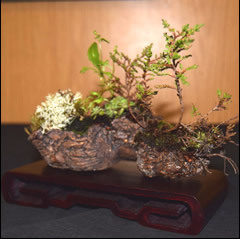 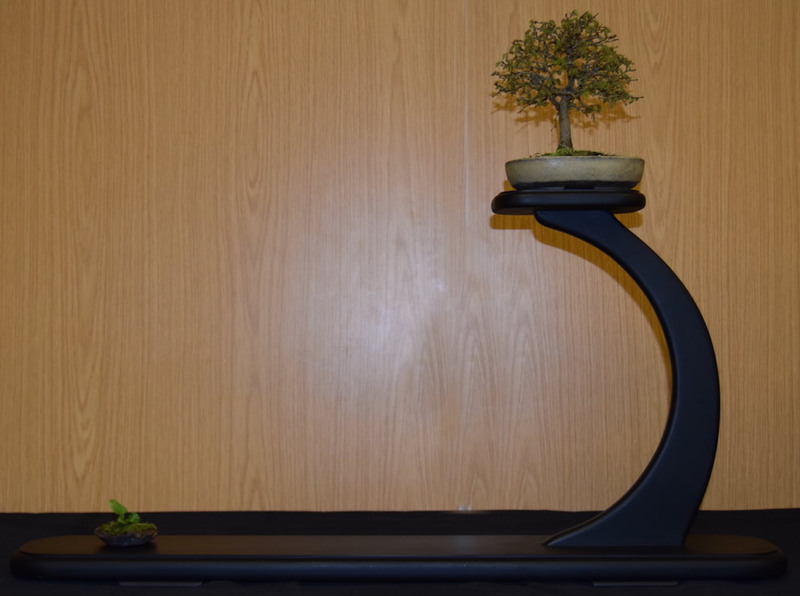 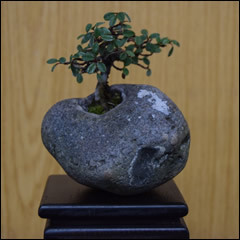 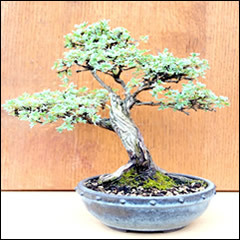 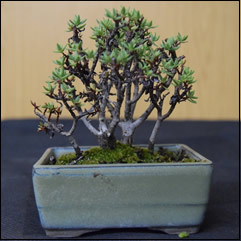 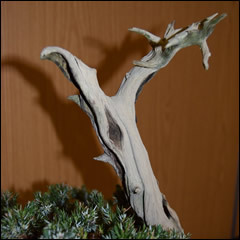 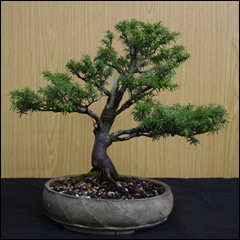 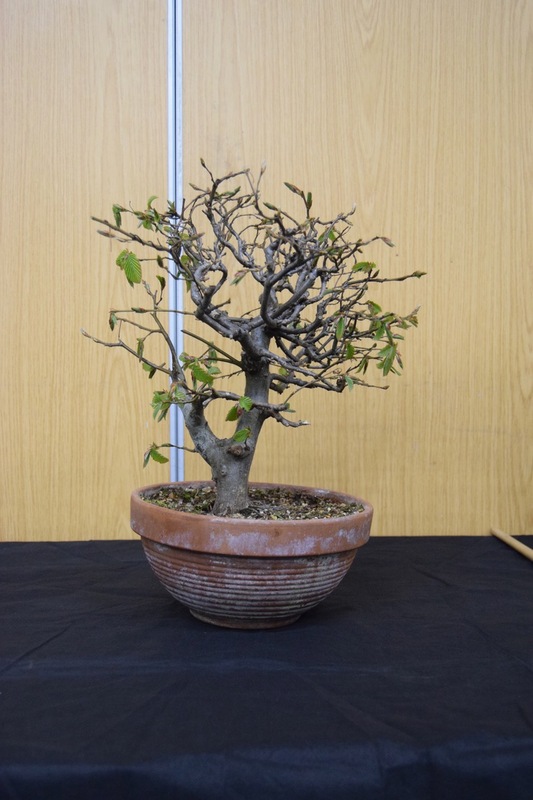 All Club members are offered advice including care and styling of their bonsai. 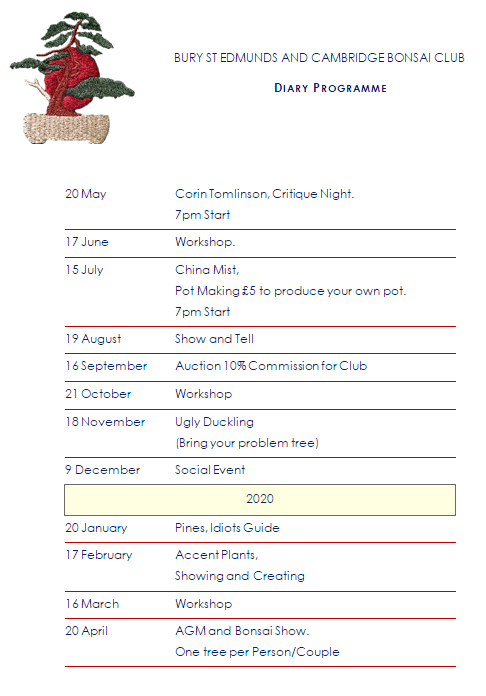 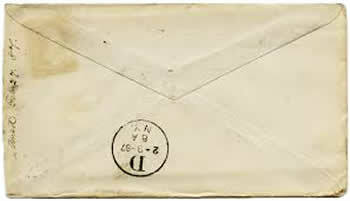 (apart from the December meeting). 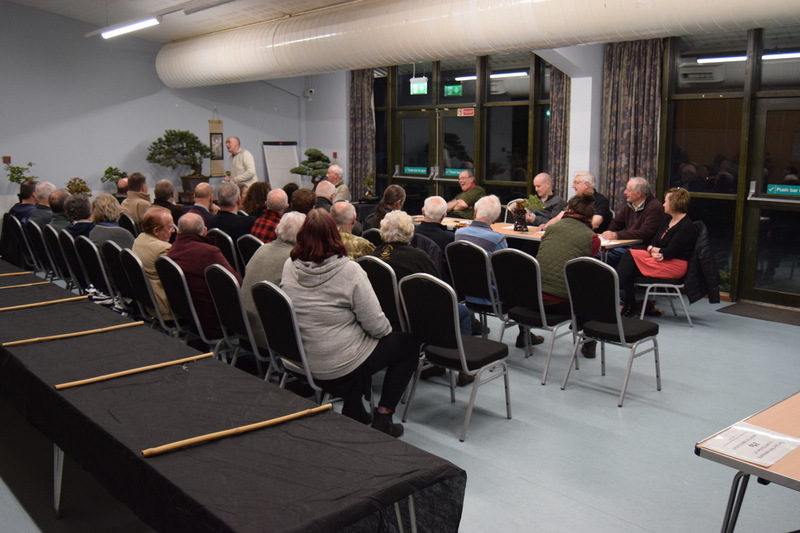 Meetings commence 7:30 pm unless stated.